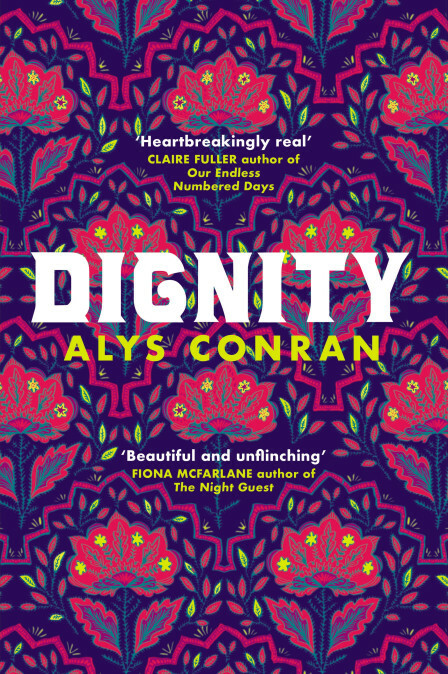 Happy publication day to our 2012 runner-up, Alys Conran, whose second novel, Dignity, is officially published today! Alys’ first novel, Pigeon, won the Wales Book of the Year Award 2017, the Rhys Davies Trust Fiction Award, the Wales Arts Review People’s Choice Award, was shortlisted for the International Dylan Thomas Prize and longlisted for the Author’s Choice First Novel Award. Big congratulations to Alys – it is brilliant to see her fantastic storytelling reaching more readers. 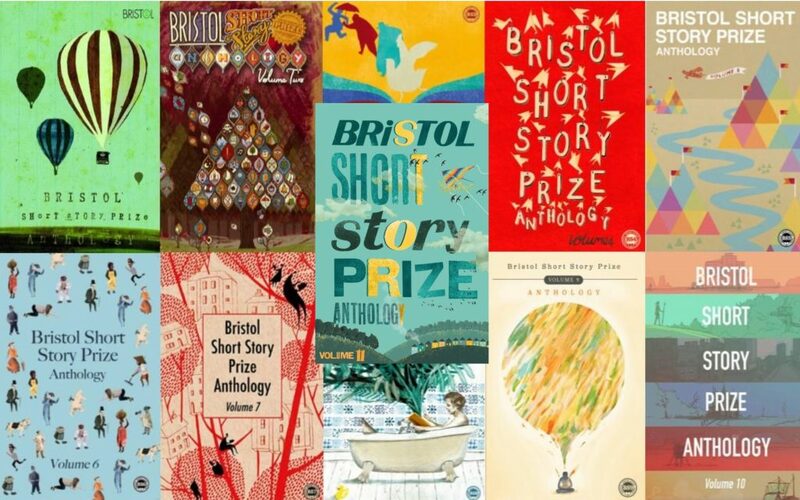 Alys Conran won second prize in the 2012 Bristol Short Story Prize for her story, Lobster, which is published in our Volume 5 anthology. The collection also features stories by Avril Joy, Danielle McLaughlin, Angela Readman, Ethel Rohan and Samuel Wright, and is published by Tangent Books.